The I-League clubs want a 20-team unified professional league starting with 2019-20 season. They have written to the AIFF pitching the same, but are yet to get an official response. Nine I-League clubs have also written to AIFF general secretary Kushal Das, communicating their keenness to participate in the ongoing Super Cup, subject to a meeting with federation president Praful Patel about the future of the I-League. David Beckham. Wayne Rooney. Luis Suarez. Xabi Alonso. Nestor Gordillo. 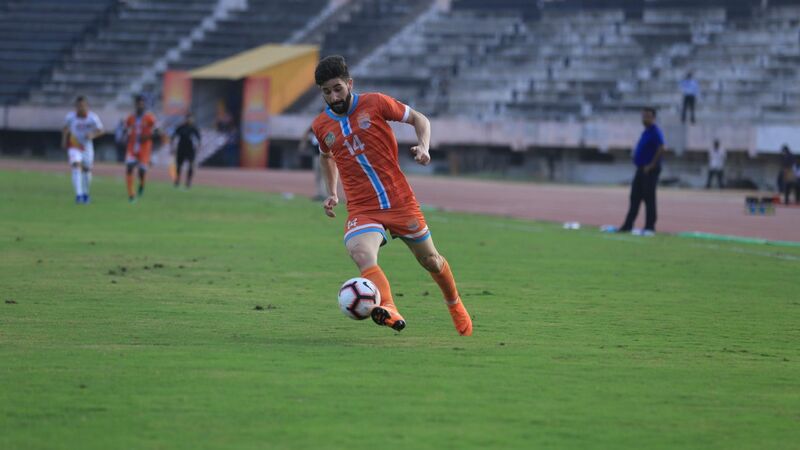 One of those names isn't quite as glamorous as the rest, but for pure audacity and technique alone, Chennai City FC's Gordillo finds himself in elite company. 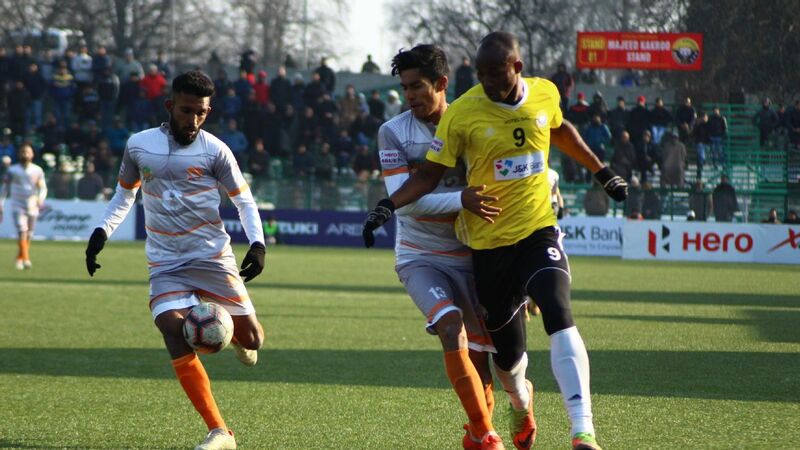 Chennai City, with 37 points, are currently five points ahead of East Bengal and Real Kashmir FC. Saravanan, 42, has been in Coimbatore all his life. A cab driver since 2015, his vast knowledge of the city comes in handy while transporting patrons to and from various corners of the city. Naturally, Saravanan was taken aback when he couldn't find the Jawaharlal Nehru Stadium in ATT Colony, Gopalapuram. Even after putting his topographical pride aside and resorting to Google maps, he still had trouble reaching the actual location. Until a few seasons ago, anyone reading that headline would have assumed it's about Mohun Bagan's chance to close in on the title with a win at Chennai. This season, it's just the opposite. 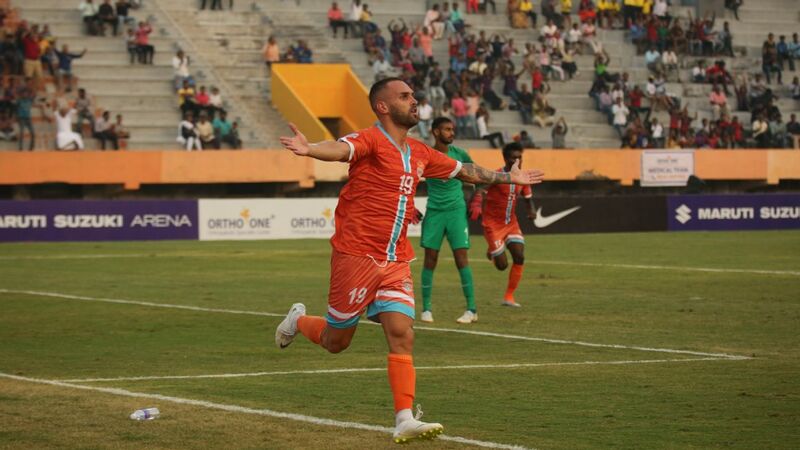 Not only are Chennai favourites to beat Bagan and move a step closer to an unlikely title, the fixture itself tells the story of the two teams' contrasting seasons.